Shop online for 2 airfix building supplies at discounts up to 60%. 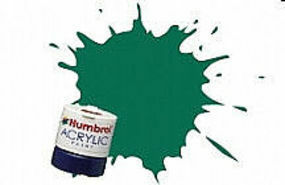 This is a 1/2 oz can of Humbrol Super Enamel, Matt Finish Dark Green Colored Paint. 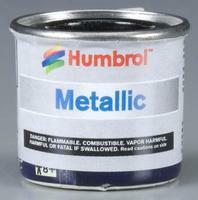 This is a 1/2 oz can of Humbrol Super Enamel, Gloss Metallic Finish Black Colored Paint.